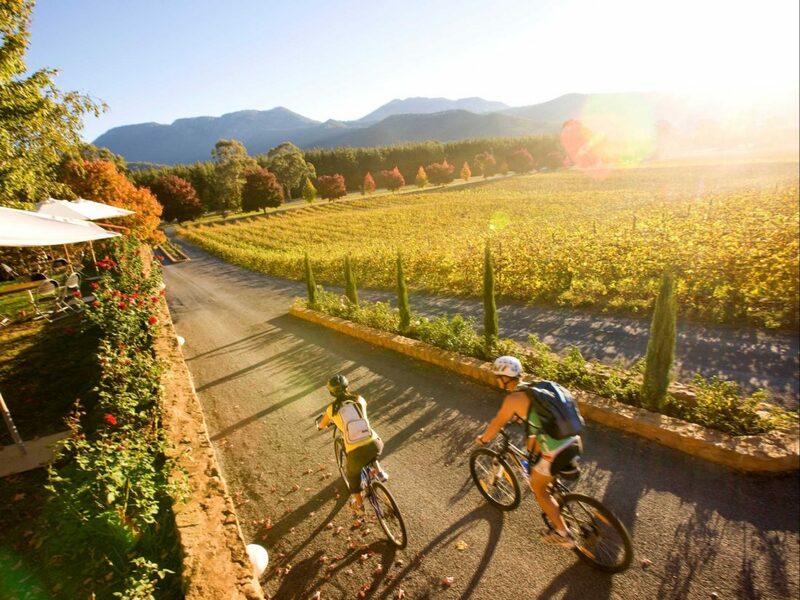 In the shadow of magnificent Mount Buffalo, the views will not disappoint as you follow the trail from the picturesque Alpine adventure hub of Bright to the now retired saw mill town of Porepunkah, which is nestled right at the foot of the mountain. Only six kilometres, this leg of the Murray to Mountains Rail Trail is very child friendly with cafes and playgrounds along the way. The river crossing (you ride over a bridge) also makes for an unexpected highlight. Make sure to pack a towel and some togs, as the Ovens River is the perfect spot for a refreshing dip on a hot Summer's day.  With over 100 kilometres of sealed off-road trails, The Murray to Mountains Rail Trail is the perfect way to discover the diverse and ever-changing landscape of North East Victoria - from natural bush land to verdant farmland, delightfully unexpected hidden valleys and some of Australia's most spectacular mountain ranges.